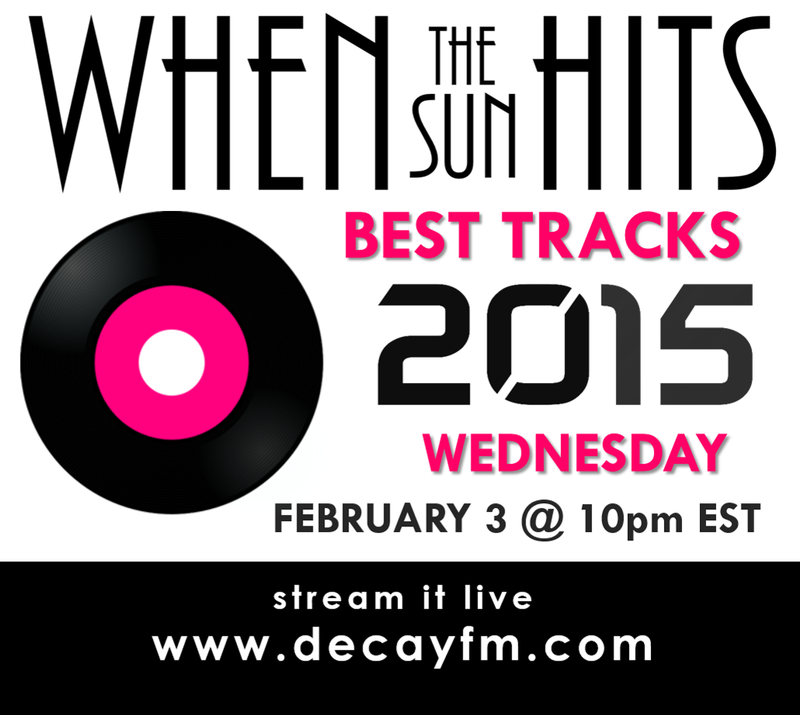 Your resource for all things shoegaze and dream pop: WTSH's Best Tracks of 2015 show (part 3) now available to stream via Mixcloud + set list. WTSH's Best Tracks of 2015 show (part 3) now available to stream via Mixcloud + set list. Echo Lake – Era. Era. Blood Candy – Heart Attack. Dead Moon EP. Elastic Sleep – Bad Machine. Single. Be Forest – Glow. Single. 800beloved – Some Kind Of Distortion. Some Kind Of Distortion. Gleemer – Gauze. Moving Away. Widowspeak – Stoned. All Yours. Presents For Sally – Wishawaytoday. Colours and Changes. Soft Kill – Selfish Love. Heresy. Lost Tapes – Lost In Youth. Lost In Youth EP. Dead Leaf Echo – Lemonheart. Lemonheart 7 inch. White Poppy – Confusion. Natural Phenomena.